Marijuana, the gift of god, is a recreational herb used for smoking and medical purpose nowadays. Nepal, where marijuana plants are as tall as a two storied building was among the best destination for hippies in 60s and 70s. Nepal is in the "Cannabis Alley" of Asia and there used to be marijuana and hashes shop where one could try samples of the best hash in the world. Marijuana is found almost everywhere in the Himalayan country Nepal and the best hash there can make you stoned for ages.The long banned plant has no side effects so, Nepalese are calling for its legalization and welcome hippies to their heaven. Many people believed smoking marijuana causes cancer but all research and study on marijuana shows, its enough use causes a positive affect on cancerous tumors due to its main ingredient THC. Researchers are trying to use marijuana for the creation of cancer cure medicine. Some even take Marijuana as a cause of human brain retarding but the alcohol is responsible for it. Brain cells don't die while using marijuana rather its use actually promotes Neurogenesis - the growth of brain cells and causes no negative cerebral structural changes. Alcohol and Nicotine have proven negative side effects where marijuana is much safer and its addiction is obviously insignificant. Science has proven, marijuana is far safer than smoking tobacco, drinking alcohol or any other so called legal drugs.Today Medical Science uses Marijuana as a cure to many health problems like depression, cancer, pain and so on. 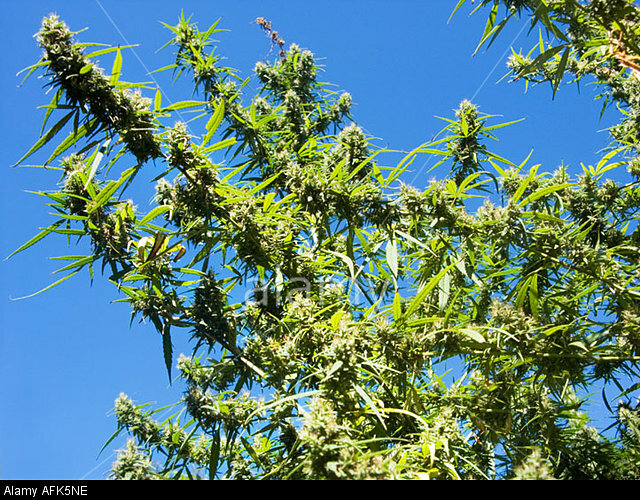 Cannabis grow wild and tall in the mountains and hills specially on western parts of the country. Popular hippies like Bob Marley, Jimi Hendrix and so on visited Nepal at their time seeking a heavenly marijuana smoking and best quality hashes. The excessive use of marijuana by western hippies, resulted international pressure specially from United States on Nepal to ban the herb production and open sale. The huge quantity of Marijuana exported illegally even today to several countries is grown and developed in Nepal. What if Nepal legalizes marijuana for export to international market and legal use? Till today no one has died because of marijuana overdose and it's the safe alternative for patients of various disease, it should be legalized in Nepal.Farmers from the hilly parts will have their cash crop to support in increasing the country's low economic index. If only Nepal legalizes marijuana, the country's economy will be high and Nepal would be a paradise, a zone of peace and heavenly pot environment for hippies. As a result, Tourism industry will grow and employment opportunities will be created, finally developing Nepal as "Hippies Heaven". Presently the world has opened its eyes and marijuana is being legalized in most of the countries including most states of the United States. "Will Nepal have the moral courage to take cue from Colorado to reverse its 42 year old decision of outlawing marijuana? ", Nepali media Republica raises its voice against the herb ban. "Nepal could benefit greatly by legalizing marijuana. If Shiva and his sadhus can take ganja, why not tourists? ", an international media, News Blaze asked the country. A group of Hindu scholars and priests openly smoked ganja to protest against its prohibition in the country on 2006. On june 26, 2009, the anti-prohibition rally was organised by a young man Sujan according to reports. After that various efforts have been made by the Nepalese for the legalization of Weed. Mercy centers in Nepal also raised its voice for the legalization of Pot. First National Medical Marijuana Convention organized by the representatives of HIV/AIDS and cancer on 1st March 2015 raised voice to decriminalize its use. Marijuana legalization campaign has become popular in the world and Nepal is not lagging behind. Celebrities like Yama Buddha and more are supporting the Nepal Marijuana Legalization campaign. I personally think Weed must be legalized as soon as possible and take as much benefit as we can in a country like Nepal. Say something about Marijuana Legalization in Nepal, on the comment section below.